With beneficial medium chain fatty acids and it’s antiviral and anti-fungal properties, coconut oil can work wonders for your health. 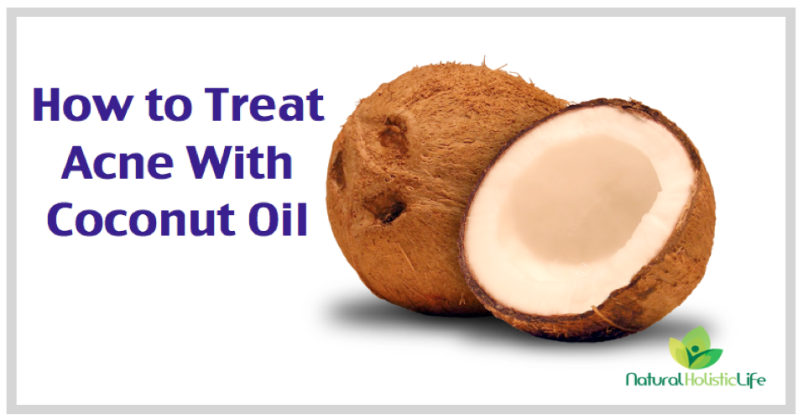 Coconut oil can specifically help skin problems like eczema and acne. 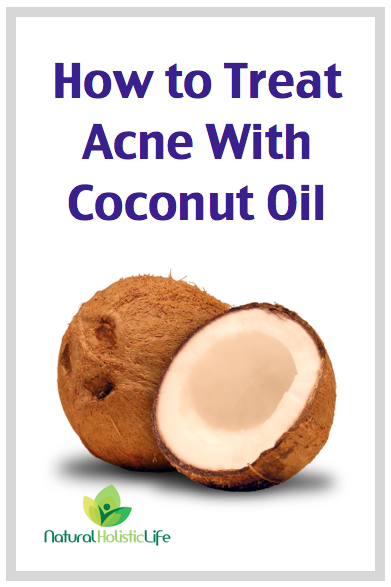 Read more to find out how to use coconut oil for acne.